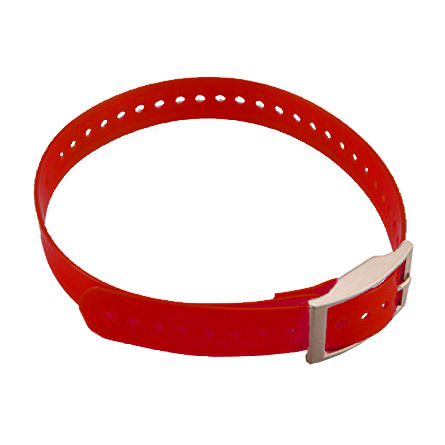 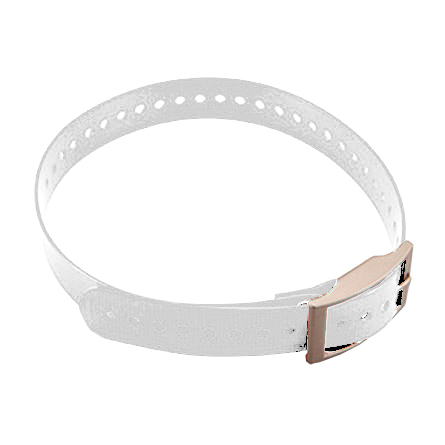 Our polyurethane-coated 1" collar is rugged and waterproof, just like the original collar that came with your TT™ 10. 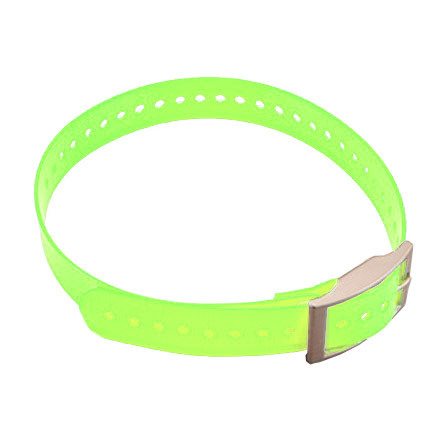 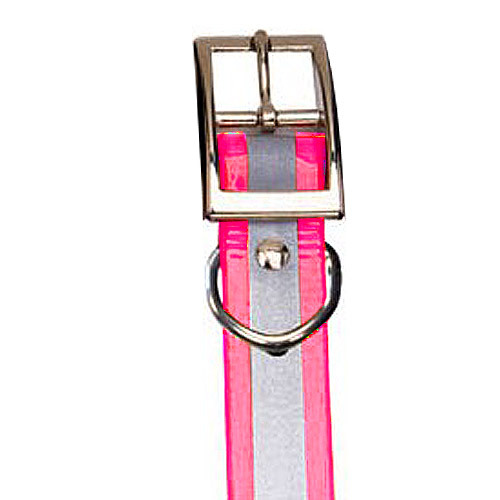 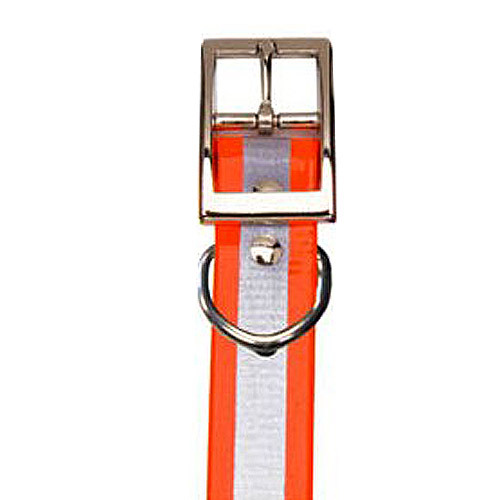 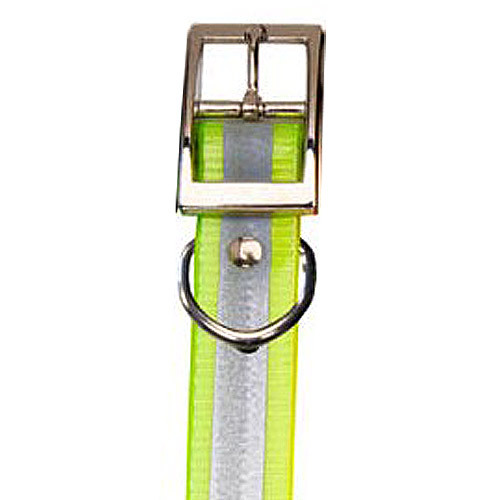 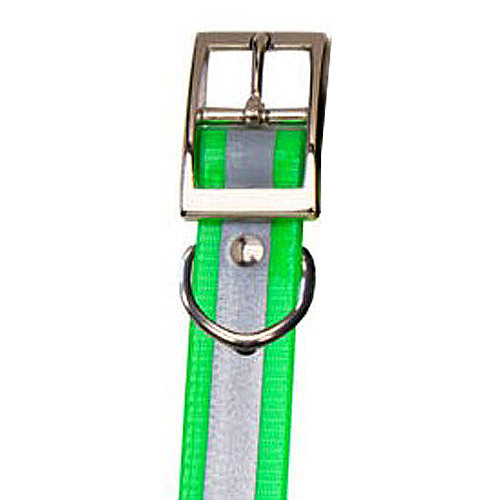 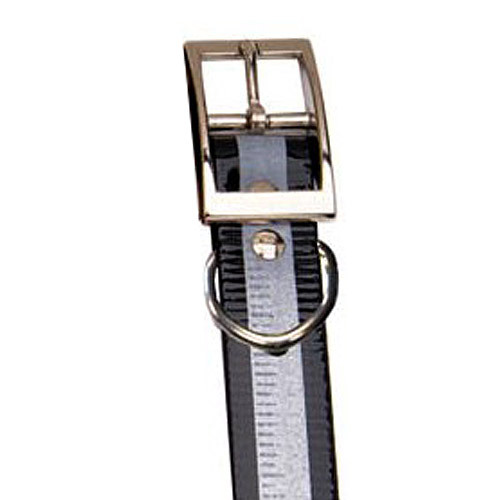 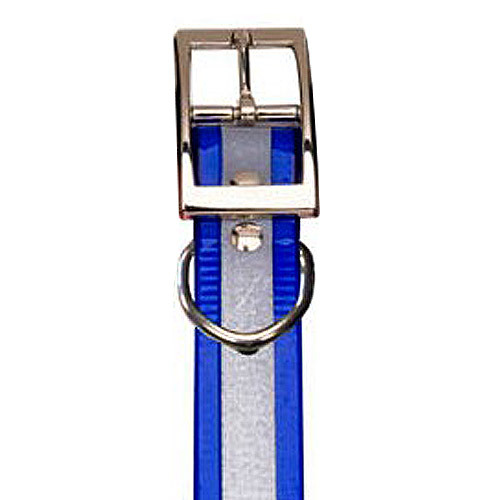 Twenty-seven inches long, the nylon collar has a nickel plated square buckle and collar keeper and has holes spaced to fit most dogs. Five colors available: black, red, blue, green and orange.